There are many charming lanes in Sydney. This is St James Road, Bondi Junction, next to the Bus Depot. 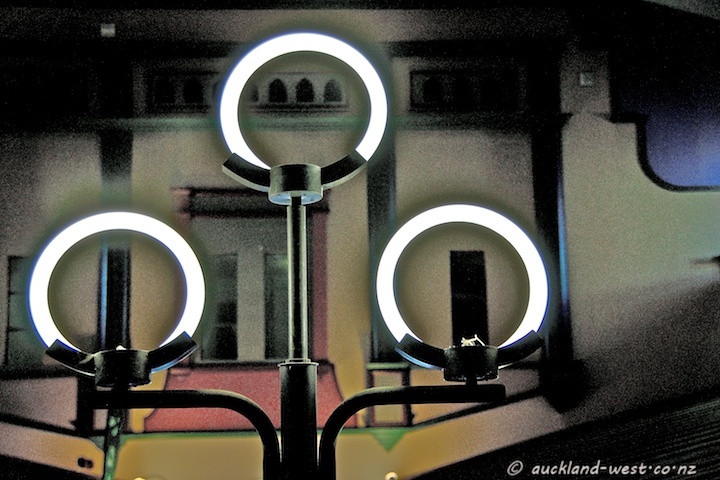 In the 1870’s a lamp post with three gas lights was erected in the middle of the intersection of Ponsonby, Jervois, College Hill and St Marys roads. And the area became known as “Three Lamps”. 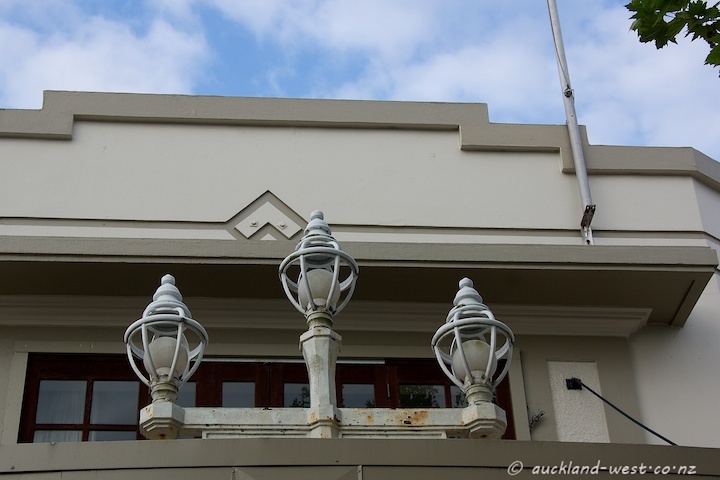 In the 1930’s, the 11 meters high pole was moved to the corner by what was later to become the Gluepot (a pub), but soon that disappeared, and three lamps were placed on the verandah of the hotel, above the footpath. The name lives on, and is still current in shop names, and another reincarnation of three lamps is found inside the Three Lamps Plaza. 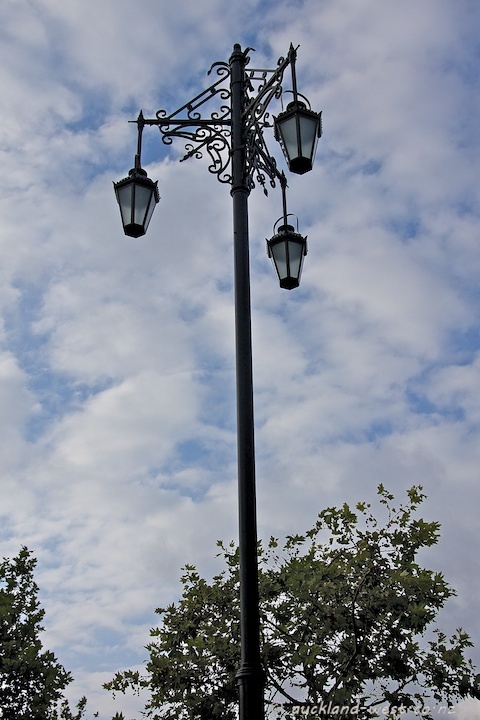 In August of this year, a replica of the old tall lamp post was erected again, next to the former Gluepot. 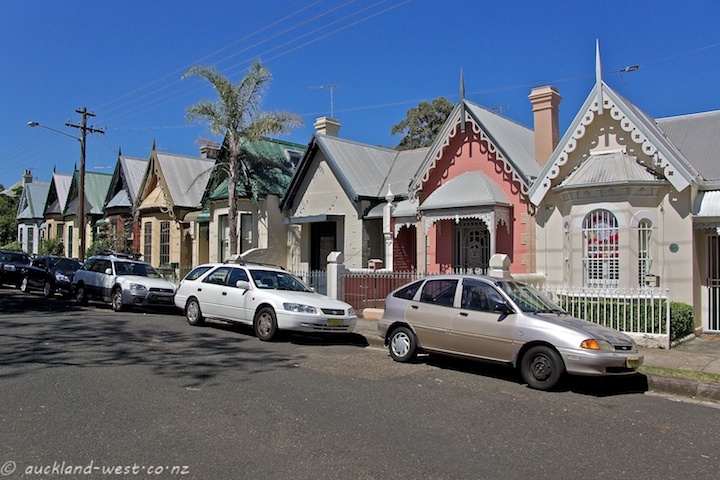 For more of the history, see an article in the Aucklander.